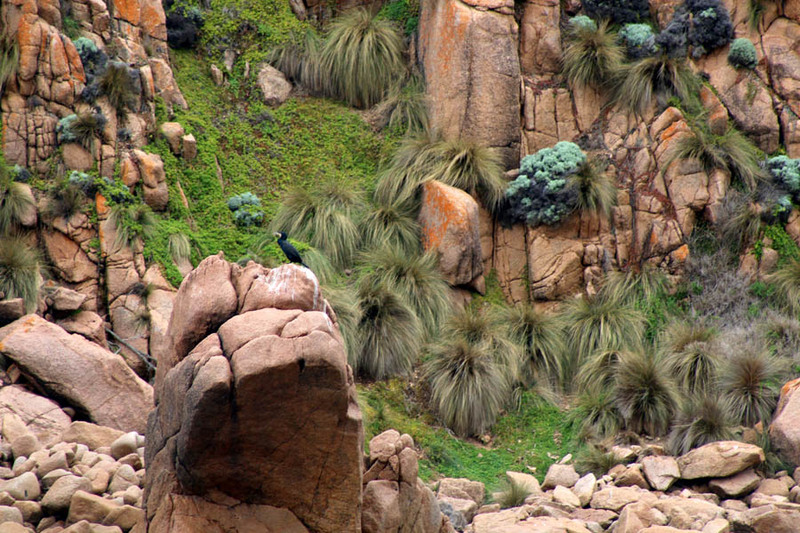 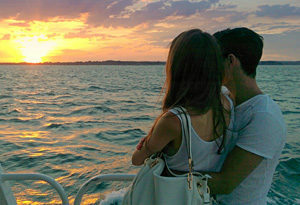 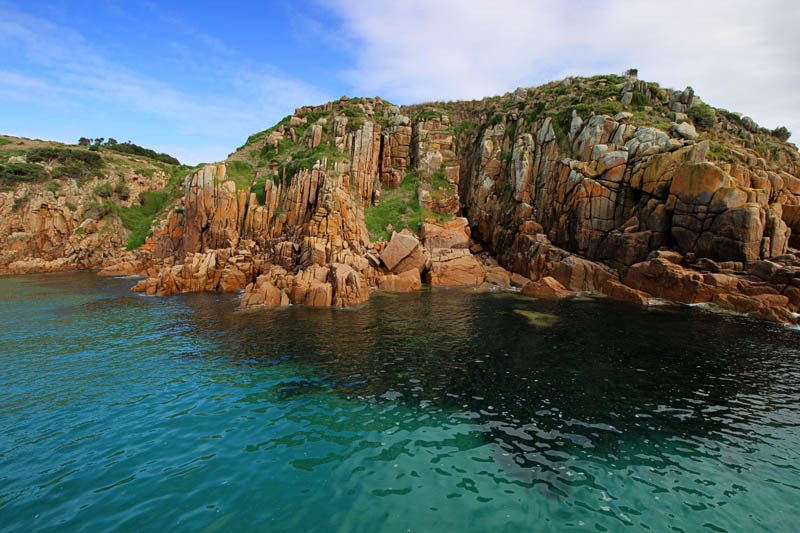 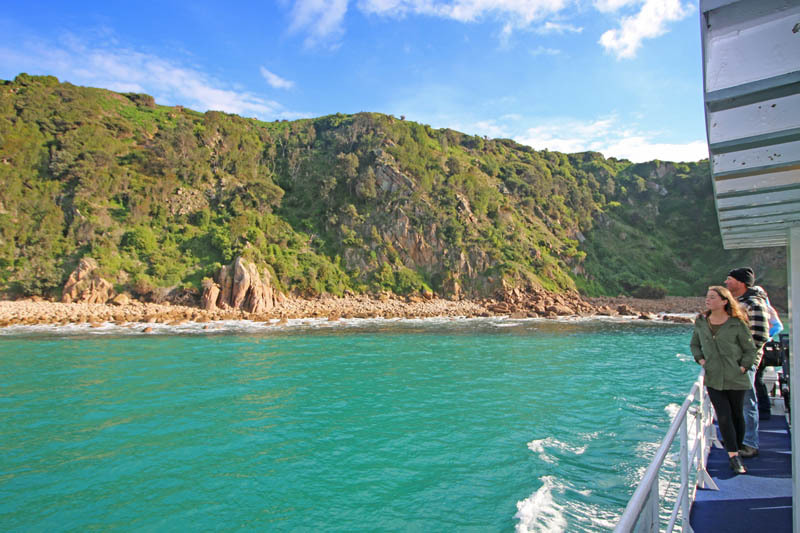 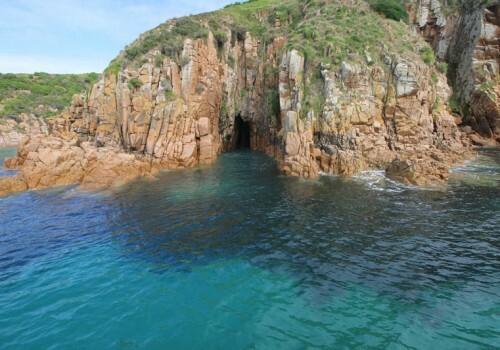 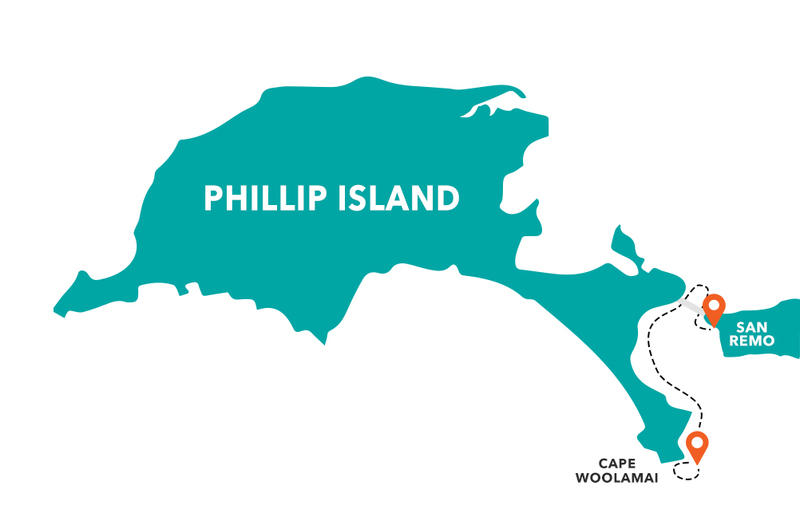 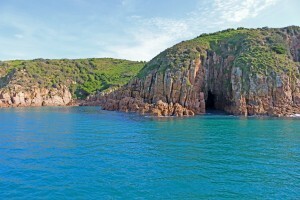 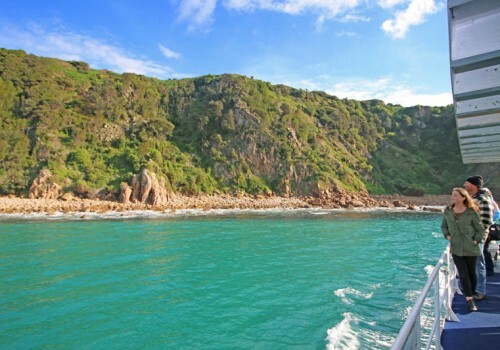 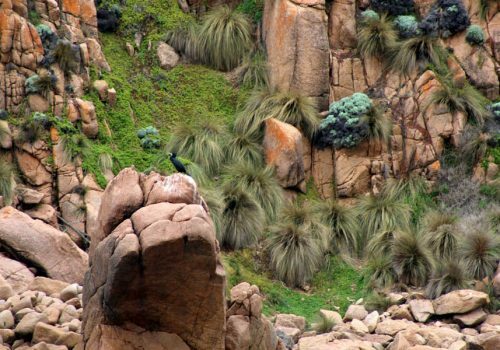 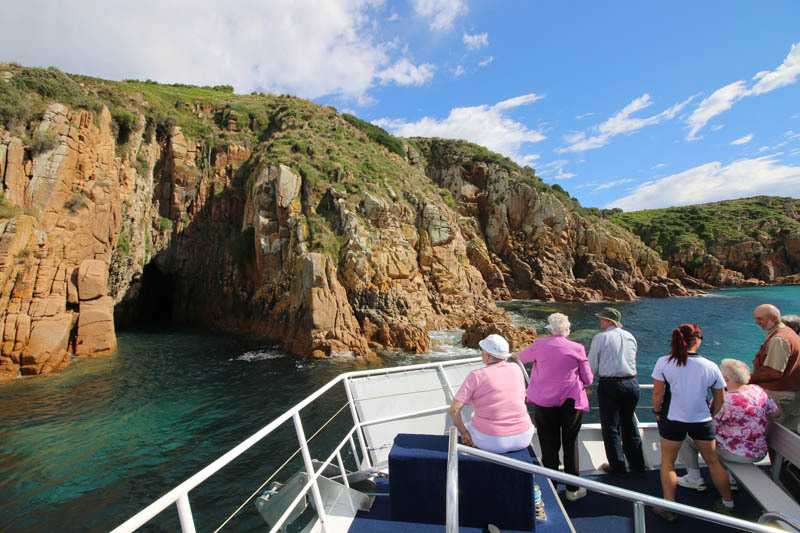 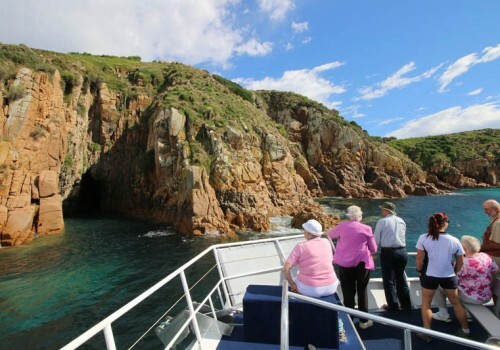 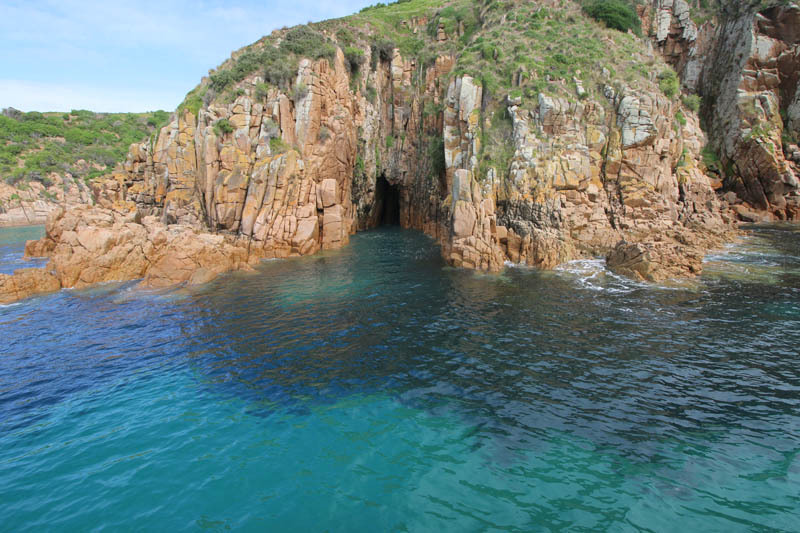 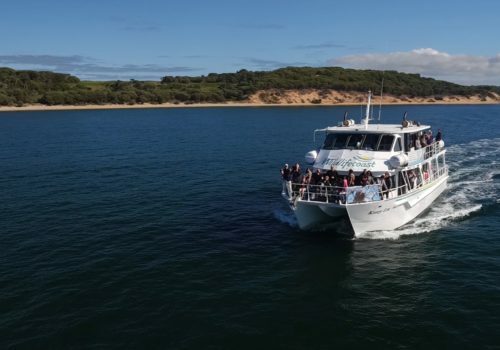 Explore the most spectacular scenery Phillip Island has to offer with breathtaking sheer granite cliffs and caves, surrounded by turquoise water. 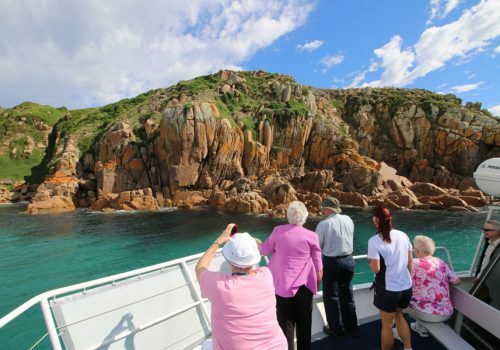 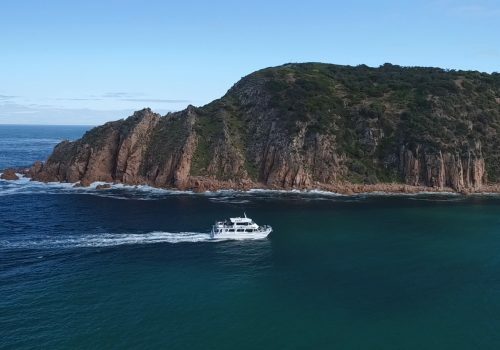 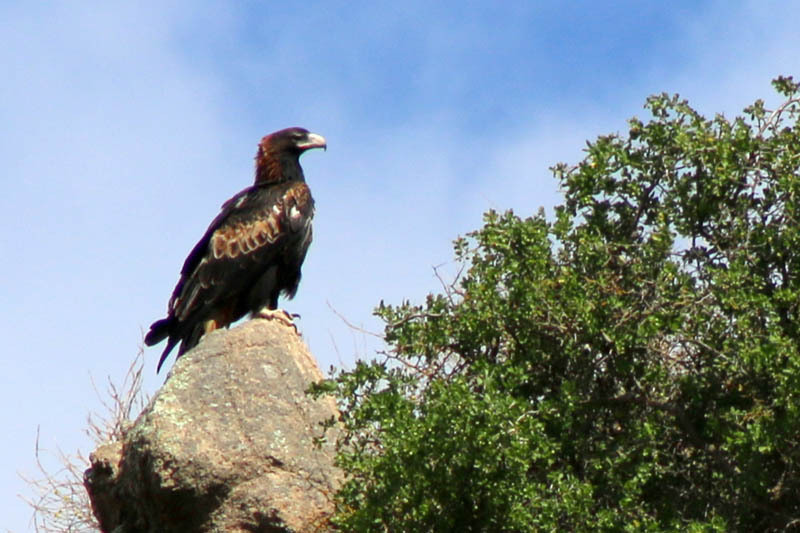 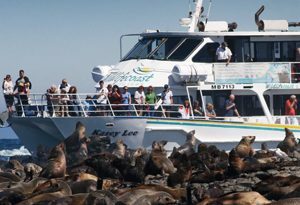 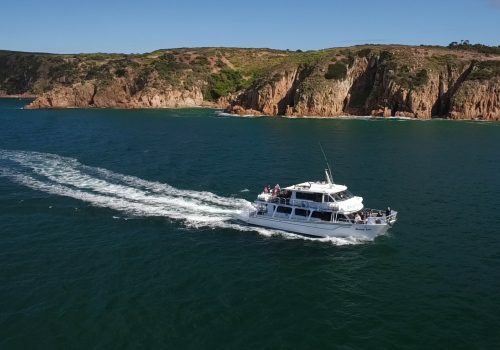 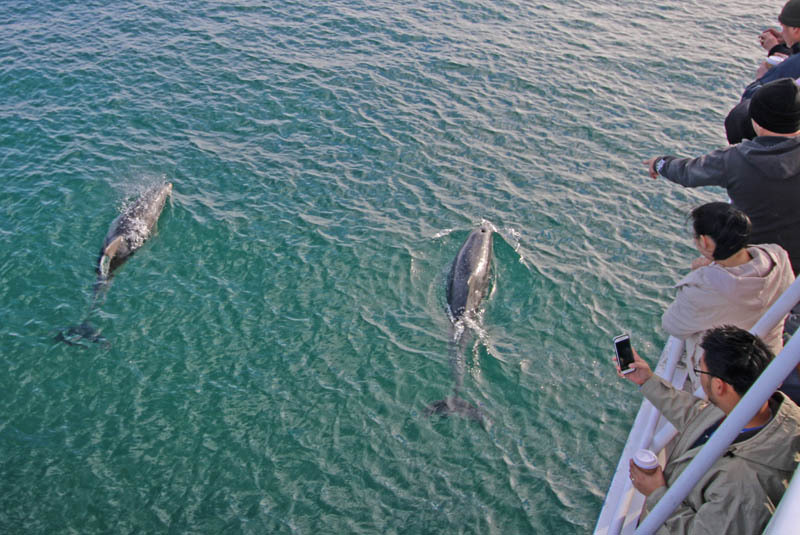 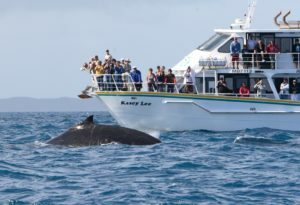 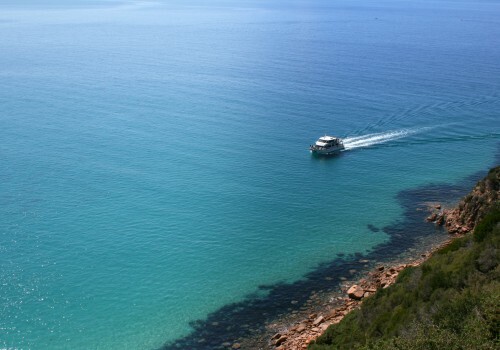 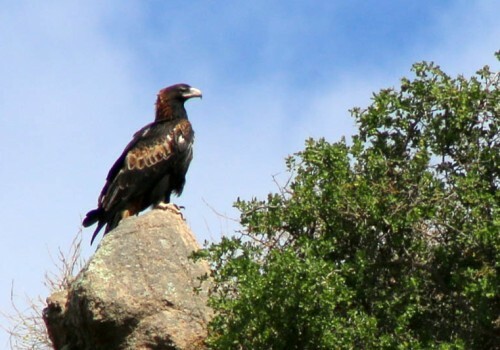 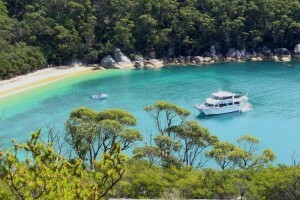 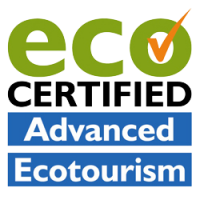 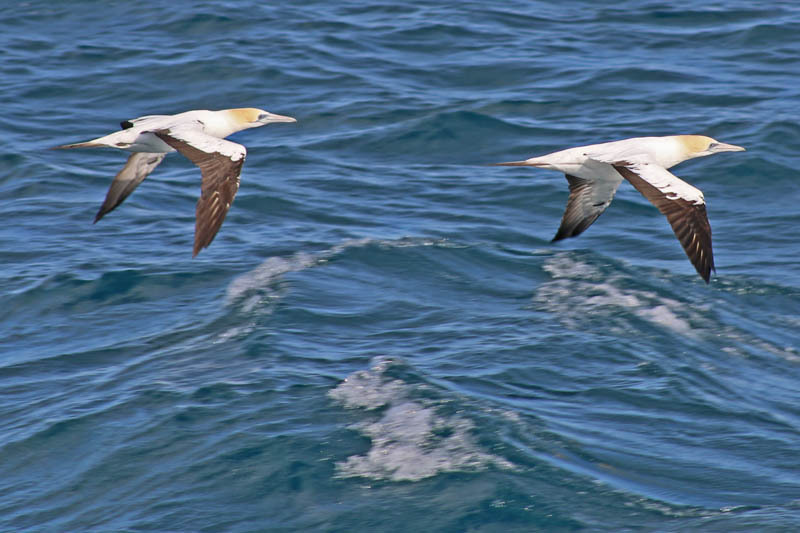 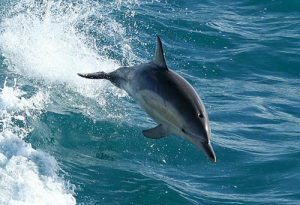 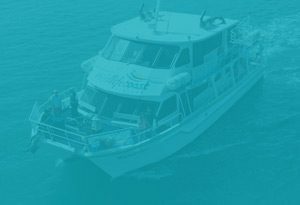 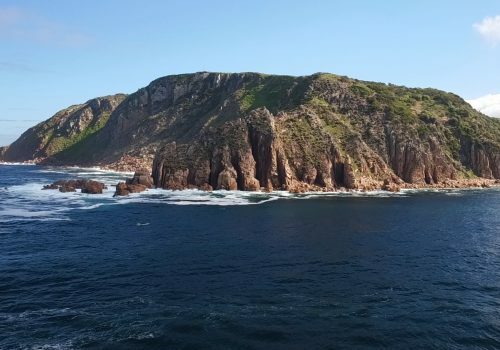 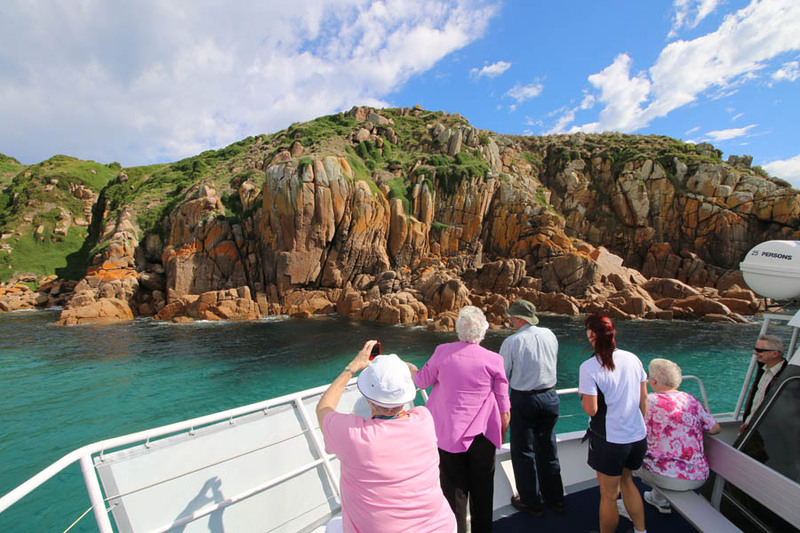 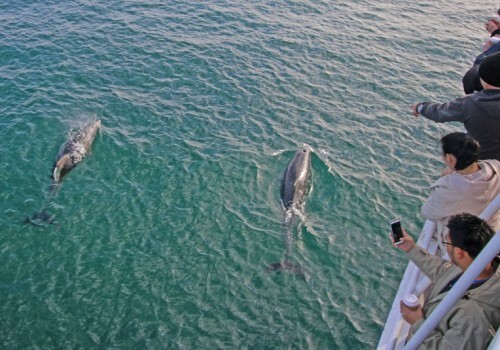 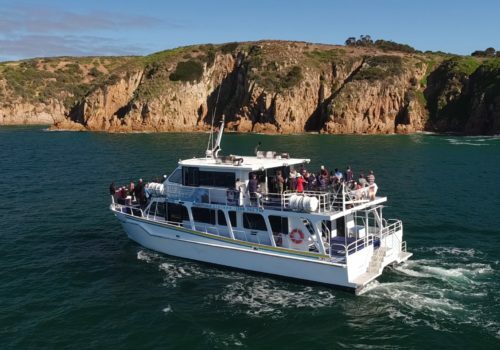 When cruising out to Cape Woolamai, marine life such as dolphins and seals can regularly be seen, and an abundance of birdlife also populates the area with Cormorants, Australasian Gannet and Wedge-tailed eagles being regularly spotted. 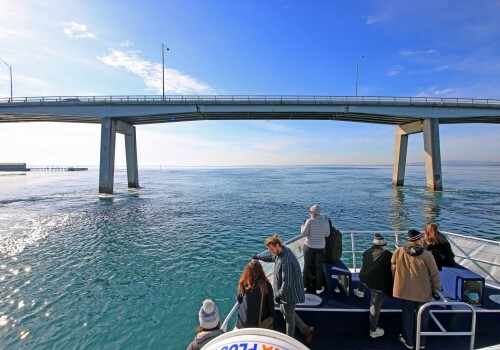 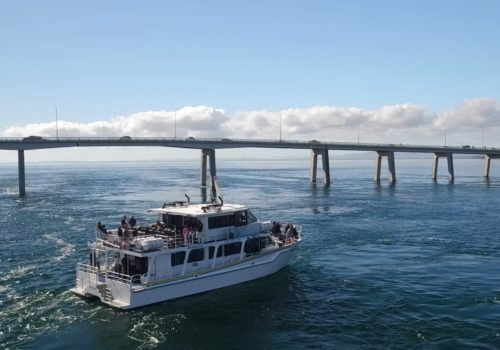 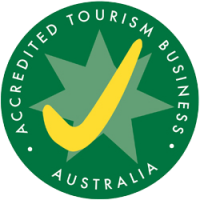 Get an amazing vantage point of Phillip Island Bridge and return in time for daily Pelican Feeding.